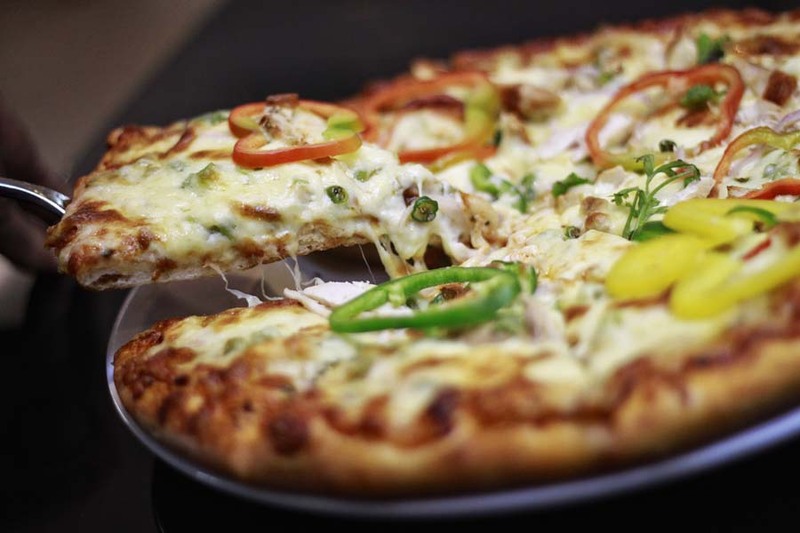 It is no secret that Dhaka Regency is always an opportunity to bring your taste buds back to the Pizza dishes throughout a weeklong Pizza Fest starting from September 4 to 11. To mark this special occasion, the hotel is all set with an array of homemade Pizza and other specialties cooked to the perfection, said a press release. Guests who really love pizza are encouraged to come and join this fest with a variety of special pizza dishes such as Dhakaiya Nawabi special (Roasted chicken, onion, green chilli, capsicum, coriander leaf, fresh mint, ginger, korma sauce, tomato sauce and mozzarella), meat and more meat (smoked chicken, ground beef, pepperoni, roast lamb, capsicum, onion, olives, oregano and mozzarella), Tandoori prawn (Tandooti king prawns, onion, capsicum, mushroom, olives, oregano and mozzarella) and many more.